First place the avocado onto a proper cutting board. With an 8 inch chef’s knife or similar, score the avocado out of the stem end all over the amount of Raccoon Removal Near Me. Cut in deep enough so that you feel the blade’s edge touch the single, large seed. When you have circled the avocado, then hold the avocado on both hands and twist along the cutline. The avocado should divide into two halves. 1 half will include the large, brown seed. Put the Avocado half with the seed onto the cutting board, seed up. Take advantage of your chef’s knife’s cutting edge, sharply hit a blow on the middle of the seed. Sink the blade to the seed. Then, holding the avocado half with one hand, gently twist the seed . The seed will come free in the avocado half. I remove the seed from the blade by gently pulling the seed out of the blade using the stainless steel edge of the sink. After washing the seed to remove any leftover avocado flesh, I prepare the seed for rooting. 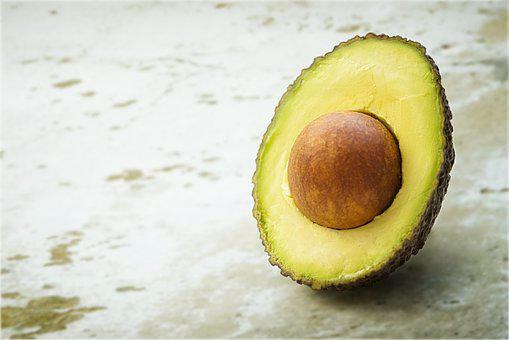 To make avocado pieces, have a butter knife’s dull back edge and score the avocado flesh at 1/4 inch intervals, cutting into the shell but not through it. Together with the rear edge of the butter knife, run it around the inside of the shell, loosening the pieces. The pieces should slip away from the shell and fall out on a waiting plate. I take an empty half liter plastic water bottle (I used an Arrowhead™ water jar ) and using a sharp razor knife, slit the bottle in half just above the flare in the middle. I drilled four holes around the pointed end of the seed with my trusty electric hand drill and a 1/16 inch drill bit. After seating a toothpick firmly into each of the four holes, I suspend the seed at the bottom half of the plastic jar. Then I put the seed in its starter container on a sunny windowsill. After the seedling has turned into a stem about one foot tall, I transplant it to a soil-filled clay pot. And that is my fresh avocado tree, started from a seed.